35 years in business with the highest ratings from our satisfied customers! 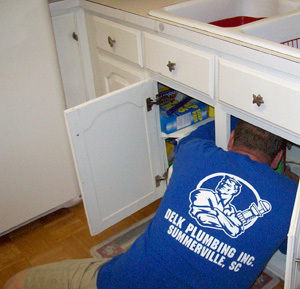 Since 1978, we’ve provided top-quality plumbing repairs and installation along with excellent customer service. 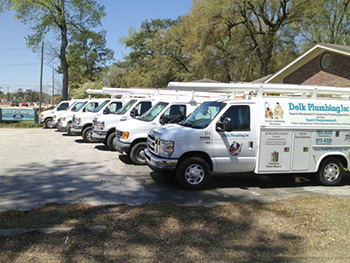 Our plumbers are licensed, bonded, insured, and offer free estimates on all types of plumbing work.